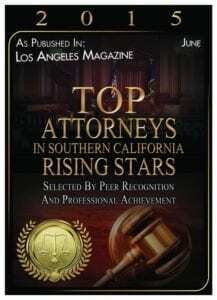 Attorney Matthew L. Taylor has been a receiver and/or represented receivers in Superior Court actions in Riverside County including the cities of Corona, Moreno Valley, Jurupa Valley, Norco, Mira Loma, Temecula, Murrieta, Lake Elsinore, Wildomar, Palm Springs, Indio and many neighboring communities. Mr. Taylor has worked on engagements in numerous cities throughout Southern and Northern California, call today for a consultation. 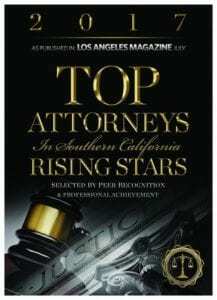 Call The Law Offices of Matthew L. Taylor, a Receivership attorney serving Riverside County at (909) 989-7774 now to schedule your free, no obligation attorney consultation. We look forward to hearing from you today. Lower v. Dupas (San Bernardino County Superior Court case number CIVDS 1504897). Appointed Receiver over operations of industrial company with subsidiaries selling plastics, packaging, doors, and commercial hardware. Project involved an operating business. OJ Simpson Receivership Estate. California Superior Court receivership involving the collection and sale of personal property in aid of a civil judgment. Hopes Industries. California Superior Court receivership of an importer of artificial flowers and plants. This receivership involved operation of the company and sale of its assets under supervision of the Superior Court. Mercer Street Capital. 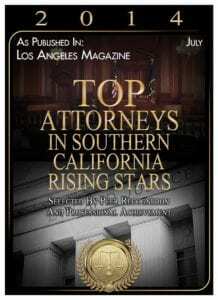 California Superior Court receivership of an asset-based lender specializing in accounts receivable factoring. This receivership involved operation of the company and sale of its assets under supervision of the Superior Court. Batten v. Eskay. 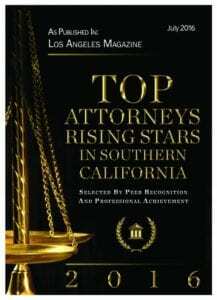 (Los Angeles County Superior Court case KC 067335). Appointed referee to sell real propert in a partition action. Property is zoned commercial and has a series of small houses and other buildings on the lot in Pomona, California.